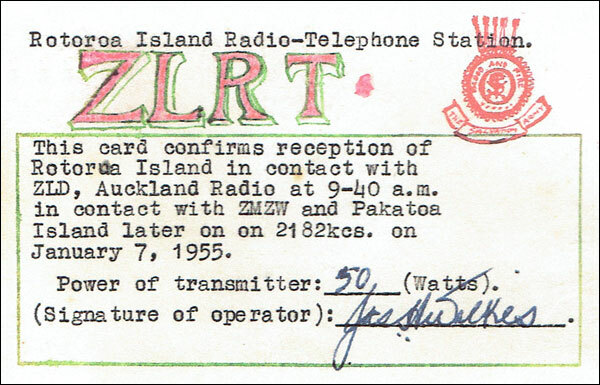 QSL card confirming ZLRT working Auckland Radio ZLD on 7 Jan 1955. 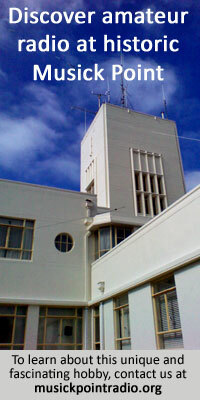 Managed by the Salvation Army, Rotorua Island was a treatment centre for alcoholics. It is now a wildlife sanctuary. From the collection of Brian Webb ZL2ARJ who hand-drew cards such as this one, then sent them to stations for verification.